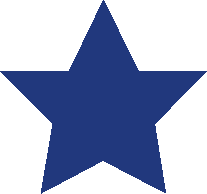 We are an all-volunteer, nonprofit organization that enhances the quality of life in our community through philanthropic programs and projects. Our Turnstyle Thrift Shop is the main source of funding for these programs. Thank you to our customers and donors who help make it all possible. Assistance League volunteers transforming the lives of families and children through community programs. Assistance League of San Mateo County is one of 120 chapters across the United States, an all-volunteer 501(c)(3) community service organization that puts caring and commitment in action. It is nonprofit, nonpolitical and nonsectarian. Assistance League of San Mateo County is a tax exempt, charitable organization whose members volunteer to benefit those in need in our community. 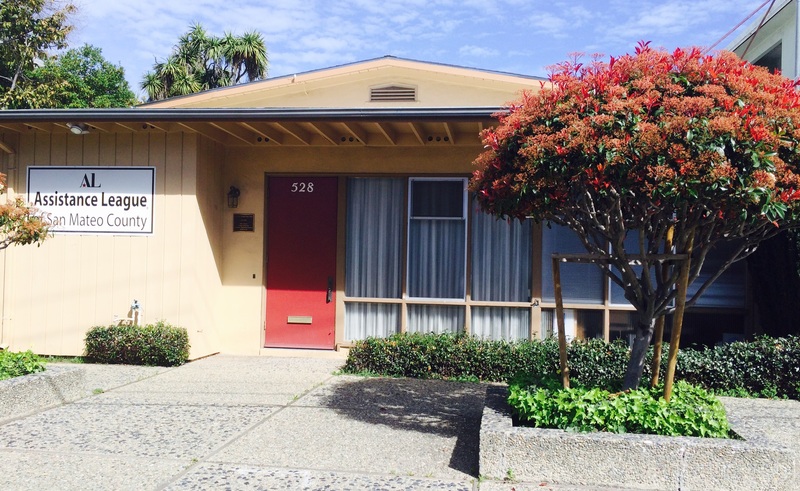 Owned and operated solely by member volunteers of Assistance League of San Mateo County, and having no paid staff, Turnstyle Thrift Shop is the primary means of funding our philanthropic programs. All items in the shop are donated by the public. Annual sales at Turnstyle for fiscal year ending June 2017 totaled approximately $159,000. 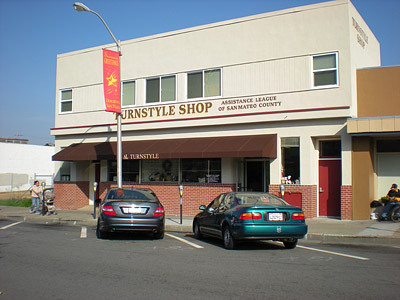 Turnstyle, located at 60 North B Street in downtown San Mateo, has been operating in the same location for over 40 years. Customers have come to rely on us for “gently used” merchandise, including men’s, women’s, and children’s clothing, household items, jewelry and small furniture pieces at very affordable prices. Tuesday – Saturday, 10:00 a.m. to 4:00 p.m.